Thanks for this (and your email yesterday). The build up to this fantastic trip is all very exciting! 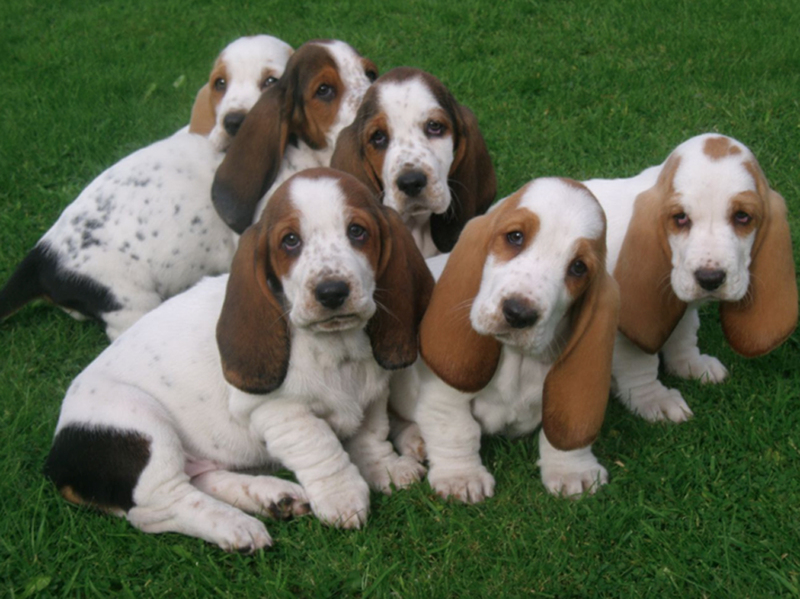 Over the past month I have sourced a team of 6 Bassett Hounds, which I will be training over the coming months to pull me and my gear up the mountain. This will allow me to better enjoy the vistas offered by Denali, without all that dull, energy sapping exertion. May I introduce you to “Team Bertie“, which I’m sure you would agree, are a perfect fit for this expedition…. Anyway. That’s enough of my procrastination. I’ve entered the Bassetts in an East London dog fight, which starts in a couple of hours (please remember the first rule of dog fighting! ).